Harry Potter and the Philosopher's stone - Chapter 1: The boy who lived - As the page turns.. So project: "A Fantasy Journey" commences!! Yay!! 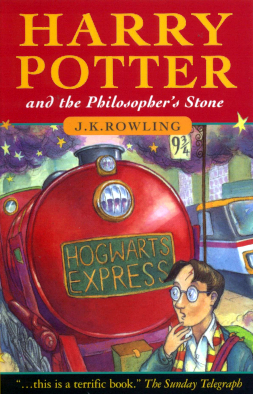 This week: the first chapter of the first book in the harry potter series. I will try to keep the posts coming in fairly regularly and Degrees of Affection is joining me in this chapter by chapter discussion/analysis/review of the series. 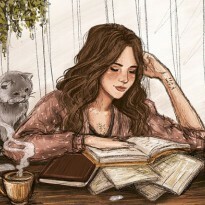 If you want to join us, feel free to use the tag "hp-chapterBychapter"! 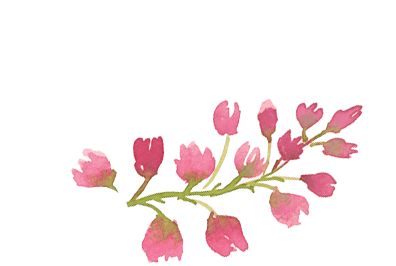 ✎ "Fun Facts" : stories, trivia I have found when writing each post. There are so much more out there and I welcome any piece of extra information I have left out. Plus, I'll include some random thoughts and questions. In this first chapter, we get a brilliant background of the story. A number of characters' names are thrown in, names that won't mean a thing until later in the series. The main villain is also introduced and the first pieces of the puzzle are given, raising many questions such as: why did he target this particular family? How did he meet his downfall there? Why did only the child survive? Why is he so feared? Questions that will be answered in the upcoming books and in some cases in the last book. I love the "storyteller" writing style of the series with phrases, such as "how very wrong he was..", which is of course enhanced when listening to the book. 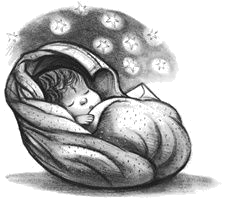 The movie adaptation also begins with this chapter, with Dumbledore arriving at no.4 Privet Drive to "deliver" Harry to his relatives - actually Hagrid did technically bring the baby, but the introduction of Dumbledore couldn't have been done more perfectly. His reasons on putting Harry in the care of his relatives, although they have an ulterior motive, reveal a caring character. ⚡️ Dumbledore says that he has a scar above his left knee that is a perfect map of the London Underground..LOL..how oddly specific! ⚡️ Could you image how spoiled Harry would have been if he got raised up in a wizarding family? Perhaps, he'd have turned out like Draco Malfoy. Yikes! ⚡️ Why Harry had no relatives from his father's side? Hagrid arrives on Sirius's motorcycle, why this is we will found out later. Dumbledore is using a “Put-Outer” to take all the lights from the street; this is also called a deluminator. "Put-Outer"...lol..I guess dropping the actual word would have been confusing. 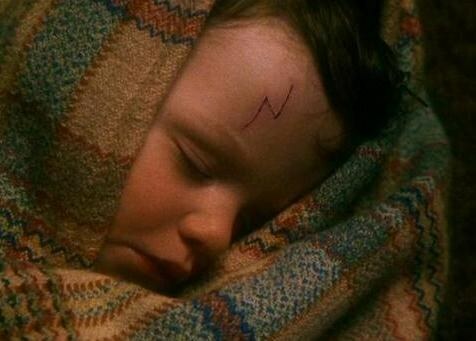 ❝Harry Potter rolled over inside his blankets without waking up. One small hand closed on the letter beside him and he slept on, not knowing he was special, not knowing he was famous [..] He couldn’t know that at this very moment, people meeting in secret all over the country were holding up their glasses and saying in hushed voices: "To Harry Potter – the boy who lived!"